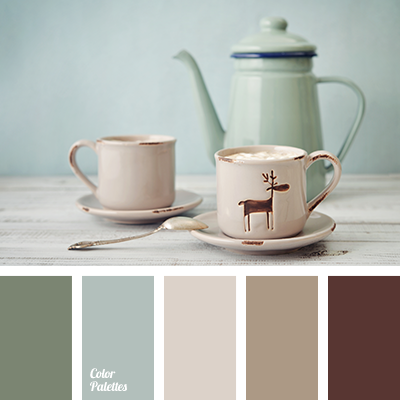 "dusty" brown, "dusty" green, "dusty" turquoise color, beige, chocolate, color matching, color of olive, color solution for home, dark brown, gentle pastel tones, gentle shades of pastel, gray-green, green colour, light brown, pale green colour, shades of brown, shades of green. 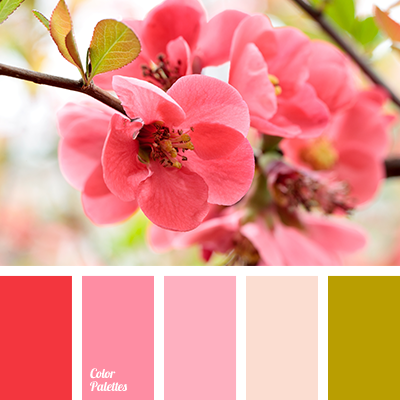 "dusty" green, bright shades of cherry blossom, color matching, color of green, color palette for spring, colors of spring 2017, dark green, peach, pink, red color, scarlet, shades of peach color, shades of pink, shades of spring. 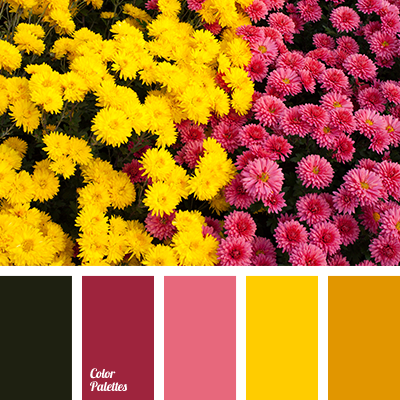 "dusty" green, autumn color, autumn palette, bright pink, bright yellow, burgundy color, dark maroon color, dark wine color, dirty green color, late autumn colors, maroon color, maroon shades, red-green color, wine color. 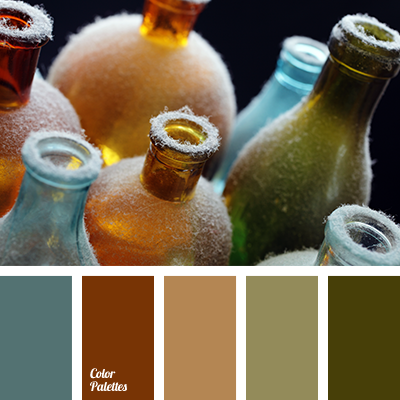 "dusty" blue, "dusty" green, brown color, brown shades, color of bottle glass, color of glass bottles, color of green glass, green color, green shades, olive color. 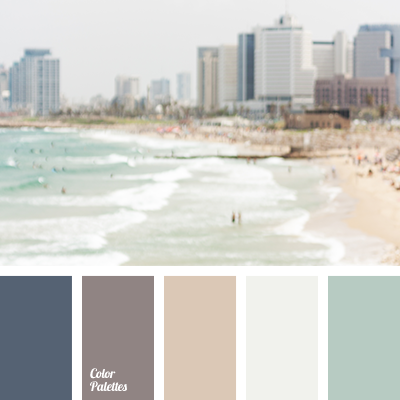 "dusty" beige, "dusty" blue, "dusty" green, blue color, brown color, color of city, color of sand, green color, light-grey color, lilac color, mint color, sandy color, sea water color. 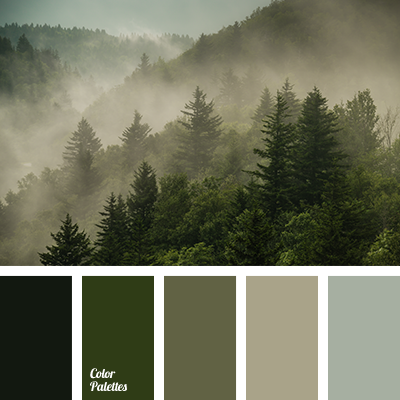 "dusty" green, clothes color matching, color of spruce, dark green, gray-green, green and brown, green and brown tones, green color, interior color matching, shades of dark green, shades of green. 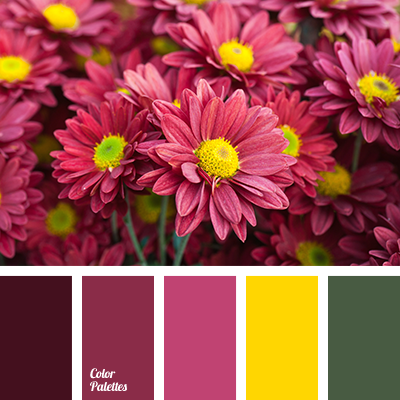 "dusty" green, autumn color, bright pink, bright yellow, burgundy color, color of wine, dark wine color, dirty green color, fall palette, late autumn colors, maroon color, shades of burgundy, wine color. 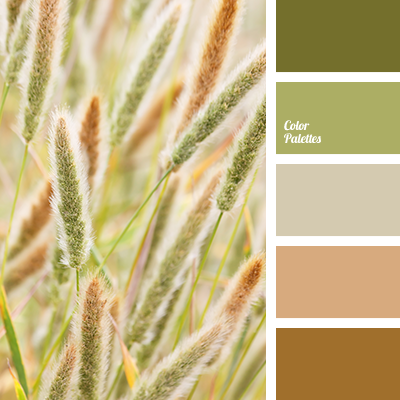 "dusty" green, beige, contrasting colors, cream, dark green, germs color, green, greens color, light green, pale green, pastel green, shades of beige, shades of green, tranquil shades of green.